Meeting great people does not have to be in person; Autobiographies, Biographies, Articles and Movies are great ways of seeking into minds of greatness! Here I profile great people that I have met, some in person, others by their works. Dinner and a long chat with Mr. SK Macharia was a monumental eye opener, inspiration and business stimulation like no other. SK, as he’s popularly known, currently owns the largest TV station in Kenya and over 14 radio channels in East Africa. With interests in Agriculture, Transport, Insurance, Real Estate and other industries, this billionaire is humble, approachable and welcoming. I am sometimes honored to meet interesting and amazing people. In this circumstance, I must have met one of my business idols and undoubtedly the brains behind Apple – Steve Wozniak!. His insights into business and technology are amazing. 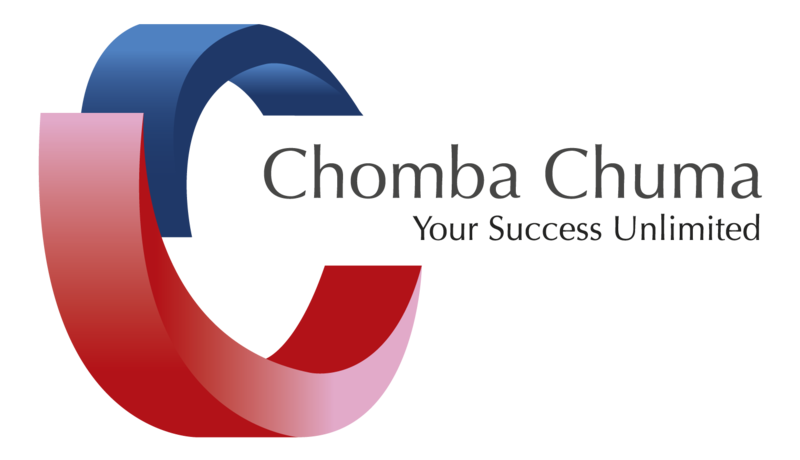 Vitabiotics SA MD Chomba Chuma doesn’t regret switching careers from medical doctor to businessman. While working for a multinational pharmaceutical company, the Kenya-born doctor saw an opportunity in the SA market to start a company supplying complementary medicines.